Coming home to KNOLLWOOD MEADOWS means comfort and convenience. You’ll find comfort in your thoughtfully designed one or two-bedroom apartment home. You’ll appreciate a location that boasts easy access to the services and entertainment of Santa Maria while enjoying the rural comforts of the Orcutt area. 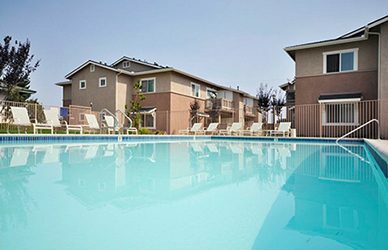 With shaded walkways, luxurious landscaping and lush, green, open spaces, KNOLLWOOD MEADOWS apartments in Santa Maria are the perfect place to call home.